The importance of an effective management system that develops and thereby retains key talent is only going to increase in importance, said Dr. Jeffrey A. Kappen, associate professor of Management at Drake University. “As the nature of work becomes more dependent upon analytical skills, critical thinking, and decision-making in ambiguous environments, the investment firms make in maturing those skills in their workers becomes lengthier and costlier. Add in the tacit knowledge that comes from working in a given industry and a specific firm, and the advantages of keeping a stable workforce becomes an undeniable priority,” he told Khaleej Times. “Research shows that positive relationships between leaders and those they mentor generally increases commitment to both the leader and the organisation while decreasing employee turnover intention. While many other management factors go into an employee deciding to leave, good managers are more likely to retain talented teams,” he added. A recent poll conducted by Bayt.com revealed that 81 per cent of Middle East professionals choose jobs based on the company’s management structure and style. The results of the poll indicated that the most important characteristic of a good manager was by far ‘communication and listening’ at 71.6 per cent, followed by ‘decision-making’ at 13.6 per cent, and ‘technical skills and knowledge’ at eight per cent. 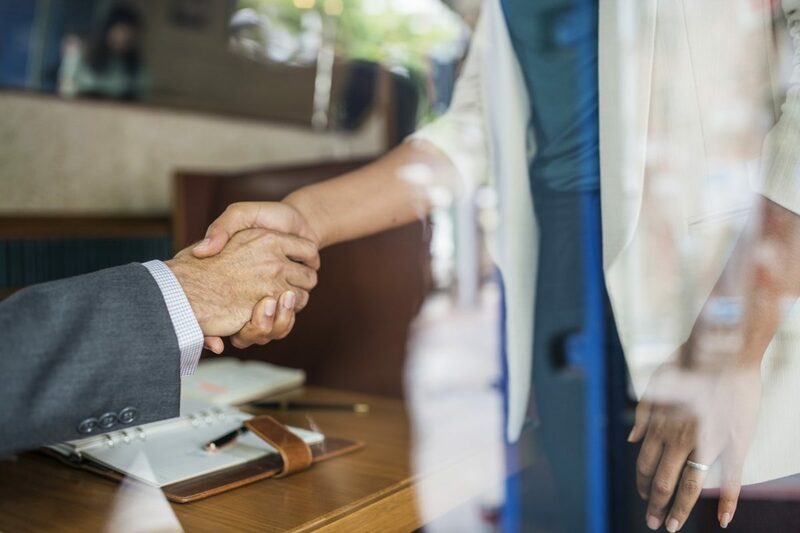 For managers, the development of their employees doesn’t stop with them, but expands in the valuable connections they make and 88.1 per cent of poll respondents said that it is possible to foster a friendly relationship with their manager. “Business leaders need to embrace human capital solutions that reflect the unique challenges and opportunities of the region. Taking globally successful models and localising them is key,” he said.